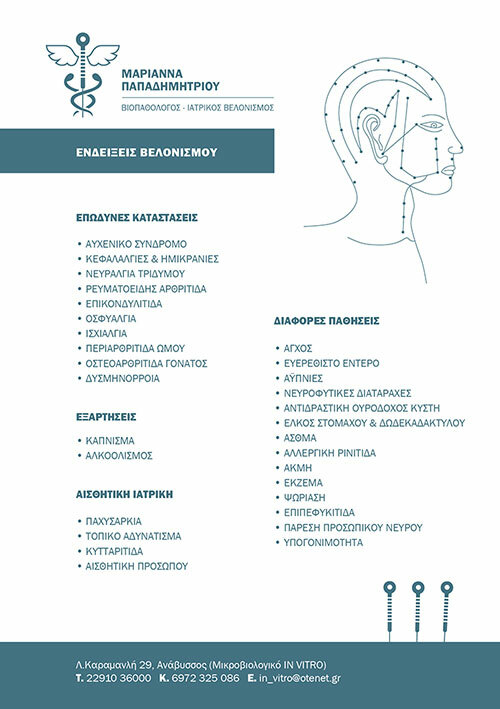 Marianna Papadimitriou practices both medicine and acupuncture. 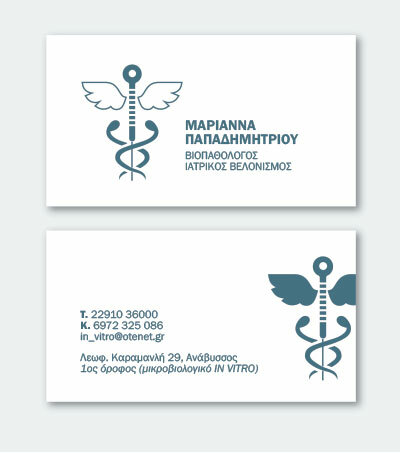 A symbol that conveys both professions was created for her to use at her business cards and other promotional material. 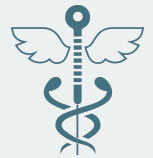 A combination of acupuncture needle and caduceus – symbol of medicine.